It’s that time of year again – Cute Pet Christmas Photos! Enter your pet into this year’s competition to win a basket of goodies for your pets this Christmas. We have a prize for the best dog photo as well as the best cat photo. Get creative with your pets this Christmas. 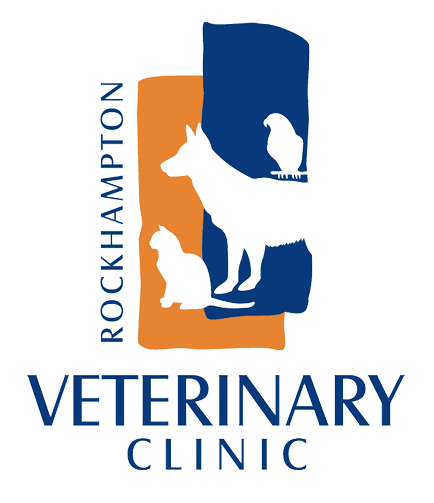 The pet must be a client of Rockhampton Vet Clinic and must be owned by the person entering them into the competition. All entries will be added to our Facebook page so click here to check out your competition. The winner will be announced on our Facebook page Christmas Eve. Entry can be messaged to us on our Facebook page or email at [email protected]. Good luck and Merry Christmas to all. Best wishes for a safe and happy New Year.